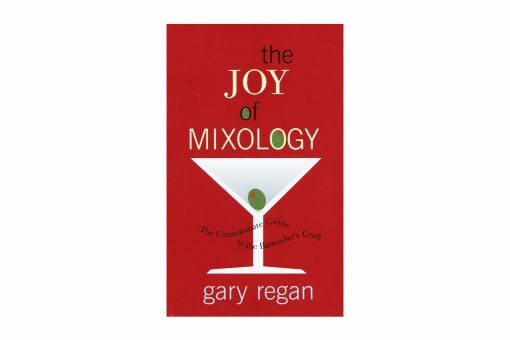 An original book on the craft of mixology is a rare gem. Gary Regan’s The Joy of Mixology is such a gem, one whose genius lies in Regan’s breakthrough system for categorizing drinks that helps bartenders—both professionals and amateurs alike—not only to remember drink recipes but also to invent their own. 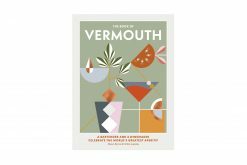 For example, once you understand that the Margarita is a member of the New Orleans Sour Family, you’ll instantly see that a Kamikaze is just a vodka-based Margarita; a Cosmopolitan follows the same formula, with some cranberry juice thrown in for color. 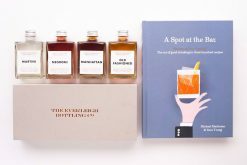 Similarly, the Manhattan and the Rob Roy, both members of the French-Italian family, are variations on the whiskey-vermouth-bitters formula. 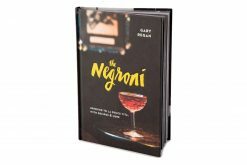 In this way Regan brings a whole new understanding to the world of cocktails and how to make them. 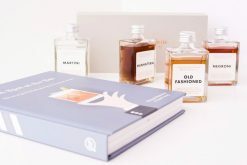 Not only will you learn how to make standard cocktails, you’ll actually learn to feel your way through making a drink, thereby attaining the skills needed to create concoctions of your own. And as Regan explains methods for mixing drinks, how to choose bartenders’ wares and select spirits and liqueurs, and the origins of many cocktails, you’ll feel as though you’re behind the bar with him, learning from a master. 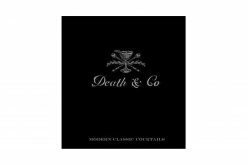 Plus, his charming and detailed history of mixed drinks raises this far above the standard cocktail guide fare. 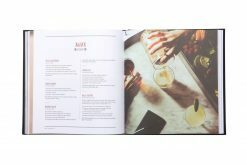 With more than 350 drink recipes, The Joy of Mixology is the ultimate bar guide. 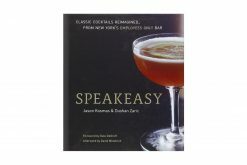 Ground-breaking and authoritative, it’s a must-have for anyone interested in the craft of the cocktail.